The Gault & Millau culinary guide, which launched its first edition in Romania earlier this year, selected 18 expat chefs who work in Romania and who run the kitchens of 19 out of the 141 restaurants included in the guide. 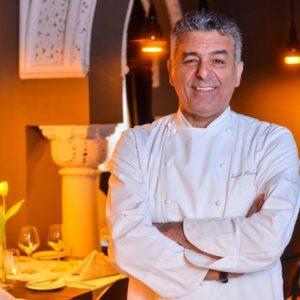 The highest ranking chefs are in majority Romanian, including the chef of the year. Expats cover a wide range of nationalities, and many of them have a long – standing history with Romania, including outside the capital. Below are the best expat chefs in Romania, as selected by Gault & Millau Romania, the 2018 edition. She is both the owner and the chef of this Greek restaurant in Pipera in the northern part of Bucharest. The restaurant received 11 points – the equivalent of 1 bonnet. 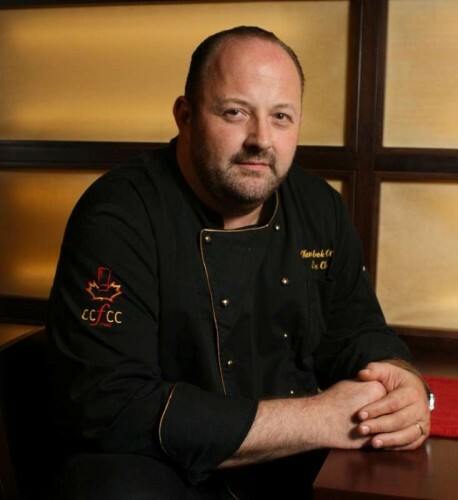 He is the executive chef of Sheraton Hotel in Bucharest, which also includes the Avalon restaurant. He is Indian and has been working in Romania since 2010, previously with the Crowne Plaza Hotel. Avalon received 10.5 points and 1 bonnet in the G&M guide. He is the only chef listed with two restaurants in the guide. He comes from Jerusalem and has been in Romania since 1997. He owns both restaurants included in the guide. Caju received 11 points and 1 bonnet, while Joseph, 13.5 points and 2 bonnets. This is a Portuguese restaurant located within the Pescariu Sports & Spa in Bucharest. Zoran is Serbian/Croatian and in the past he has been a chef on the set for the Games of Thrones cast in Croatia. In Bucharest, he owns the Fish House restaurant, where he is also the chef. The restaurant received 10 points from G&M. He is the chef of this Italian restaurant which also doubles as fine grocery shop. Grano received 11 points and a G&M bonnet. Nicknamed Lam, he shares the kitchen with a Romanian chef at this restaurant. Hambar received 10.5 points from G&M. 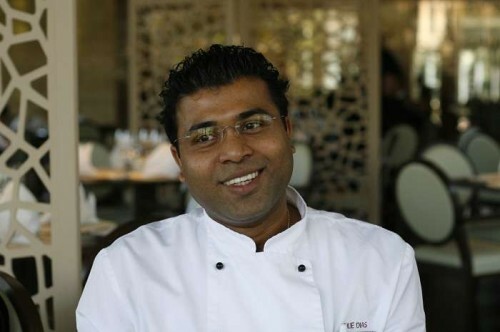 In the past, Lam was an executive chef at Athenee Palace Hilton. He also set up the Tuk Tuk Thai restaurant in Bucharest. Read more about him in this interview. 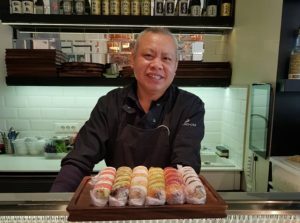 He is Japanese and runs the kitchen for both the Kanpai Bistro and the Japanos chain in Bucharest. Kanpai, which also has a Romanian chef alongside Takehiro, received 10 points from G&M. 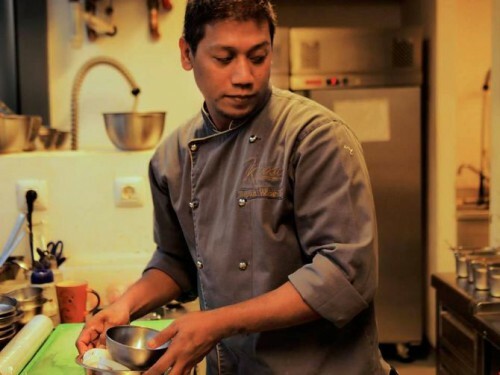 Nicknamed TJ or Monster Chef, he has been the executive chef at Kunnai since 2013. The restaurant received 10 points G&M. Read more about him in this profile piece. He comes from Normandie and has been living in Romania for the last 8 years. 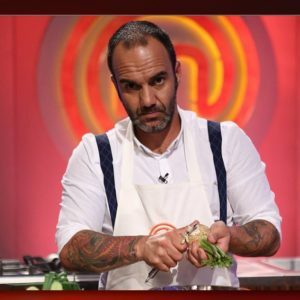 Chef Sam, the executive chef of L’Epoque Hotel and of its L’Atelier restaurant, is also known for having served on the Masterchef jury. L’Atelier received 13 points and 2 bonnets from G&M. 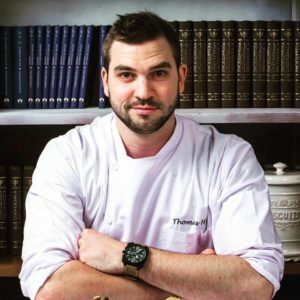 He was selected Young Chef of the Year in the G&M edition which also gave 12 points to the restaurant La Cave de Bucarest, where Thomas used to work when the place was reviewed. He came to Romania in the fall of 2017 and moved back to France earlier this year. The former head chef of Yakimono, this Thai chef is now running the kitchen at the Japanese restaurant Sushi Room, which received 11 points and 1 bonnet from G&M. He is a Dutch chef who opened The Artist in 2013. The restaurant, which relocated in 2017, received 14.5 points and 2 bonnets, the second highest score in the G&M guide for Romania. Read more about Paul in this interview. The Italian restaurant received 10 points from G&M. He is a pastry chef at ARC Bakery. In the past, he was the executive pastry chef with Sheraton in Bucharest. 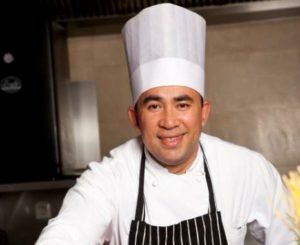 He also works with LOFT and organizes cooking classes with Societe Gourmet. ARC Bakery was included among POP places in the G&M edition. He moved in 2002 from Tokyo to Romania, where the opened this Japanese restaurant in Cluj – Napoca. Restaurant Tokyo received 11 points and 1 bonnet from G&M. 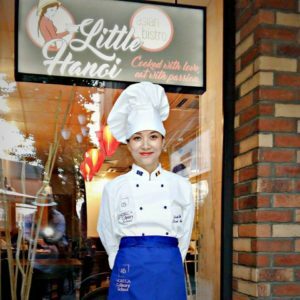 She owns two Vietnamese restaurants in Timisoara under the Little Hanoi brand and also took part in the local cooking show Chefi la cutite in 2017. The Vietnamese restaurant was included as a POP place in the G&M guide. He is Canadian and has been working in Romania since 2002. Now Culinary Strategy Consultant at Hotel PRIVO, he was for many years the executive chef of Howard Johnson hotel, re-branded as Sheraton. Highlighted as a special destination, the Privo restaurant in Targu – Mures received 12 points and 2 bonnet G&M. More about Henrik Sebok in this interview. The Gault & Millau Romania guide included restaurants with scores between 10 and 20. 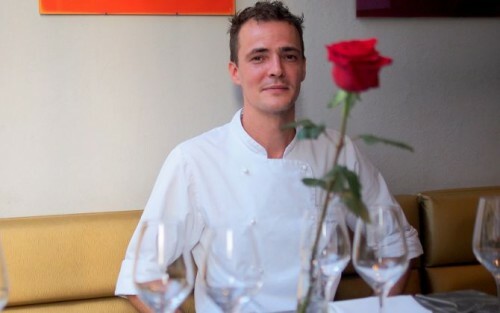 The highest score received by a Romanian restaurant was 15 points and 3 bonnets – Maize restaurant, Chef Alex Petricean. More about the Romanian edition of Gault & Millau here.